Internet favorite: Grumpy Cat Stuffed Plush Doll. 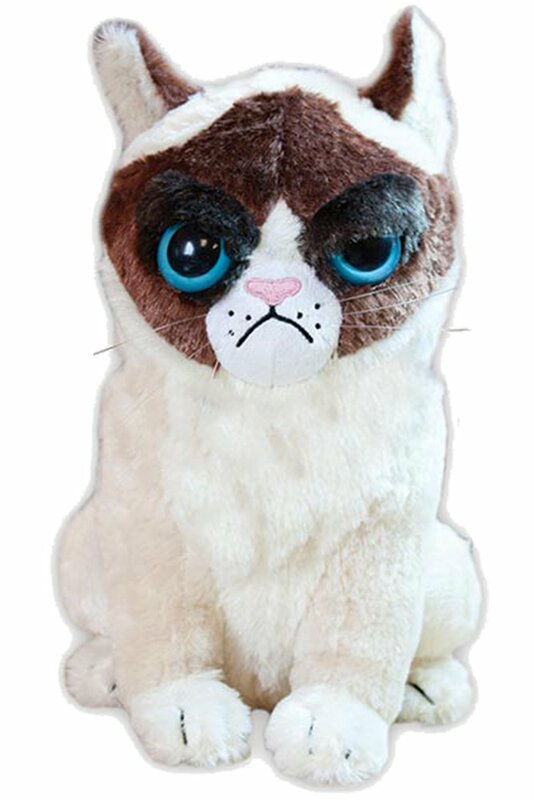 The popular internet phenom can be yours with this Grumpy Cat Doll. Great gift for your favorite Grumpy Cat fan! Internet favorite: Grumpy Cat Stuffed Plush Doll. The popular internet phenomcan be yours with this Grumpy Cat Doll. Size: 12 inches. Great gift for yourfavorite Grumpy Cat fan! A ComputerGear exclusive.